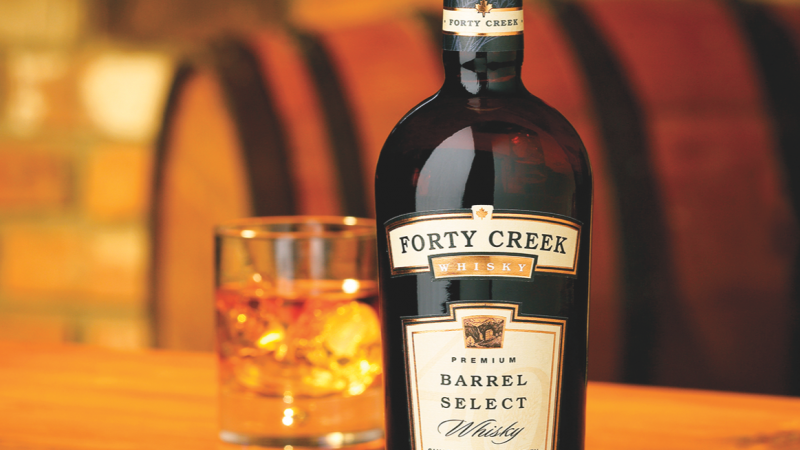 Canada’s largest craft distiller adapts to new ownership. 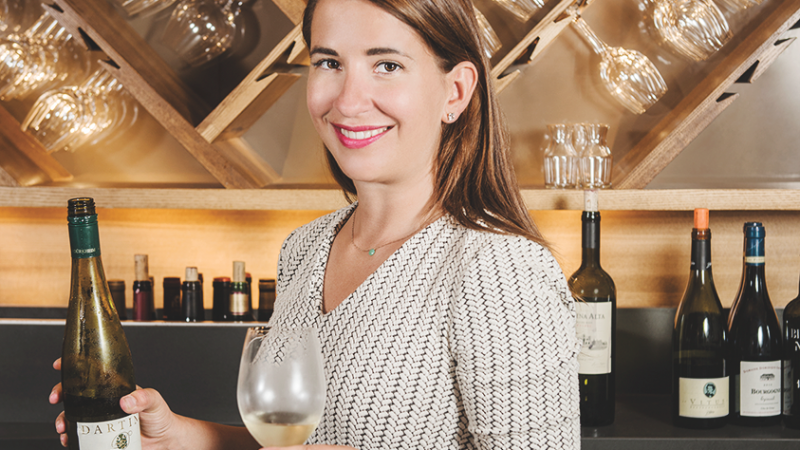 Laura Maniec of CorkBuzz pairs her passion for wine with consumer education. 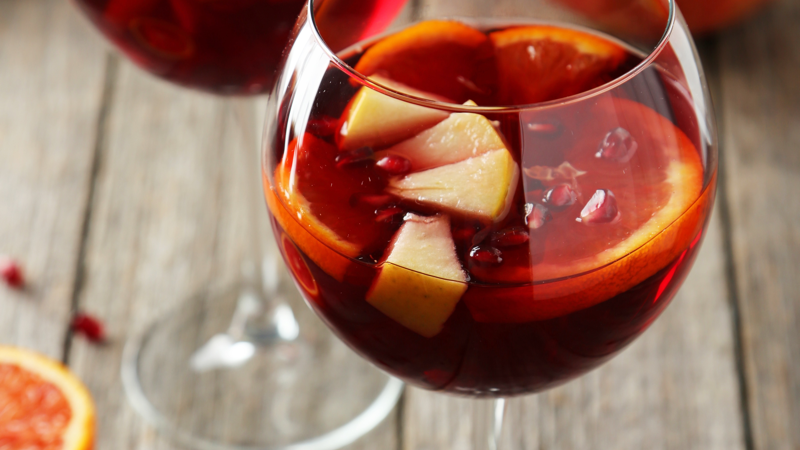 With increasing options and continued growth in the category, sangria is becoming a year-round favorite. 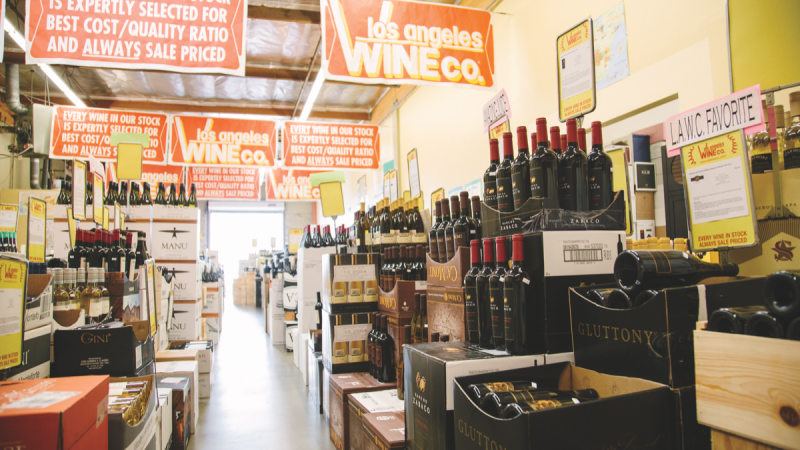 Founded as a warehouse-style store in 1982, Los Angeles Wine Co. still proudly sells from bare concrete. 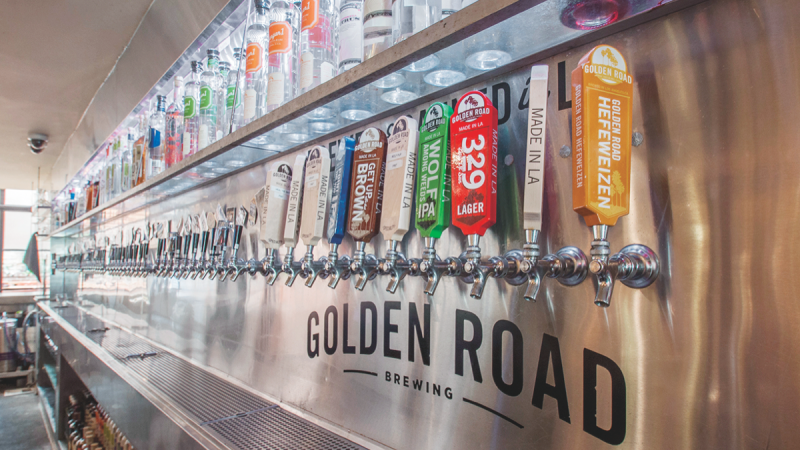 Some on-premise operators eschew national beers in favor of local brews. 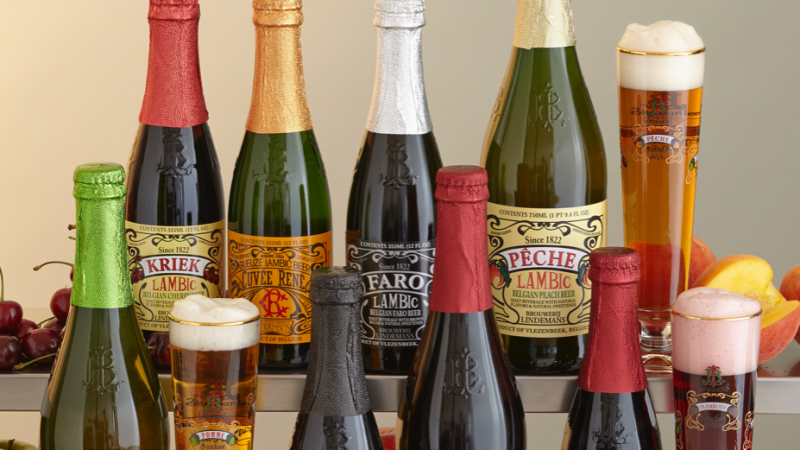 While Belgian beer remains popular, the segment faces stiff competition from domestic craft brewers. 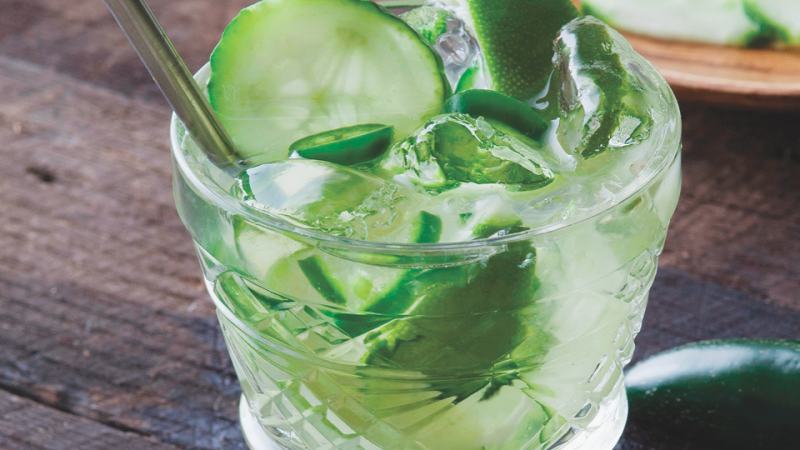 French aperitif Pineau des Charentes is gaining ground as a cocktail component. 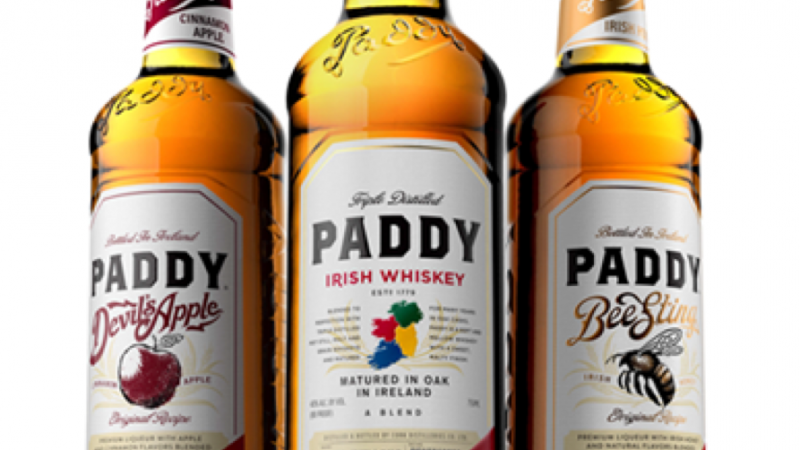 From berries to spices, marketers have piled on the toppings when it comes to whiskies. 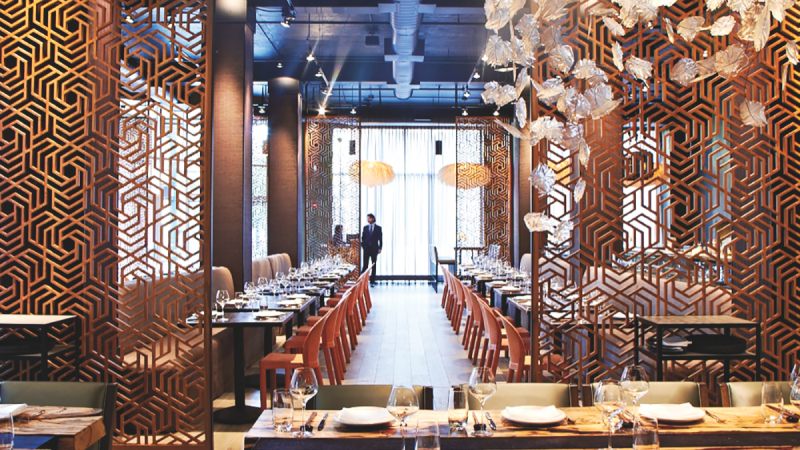 The classic Spanish varietal sees strong interest on- and off-premise. 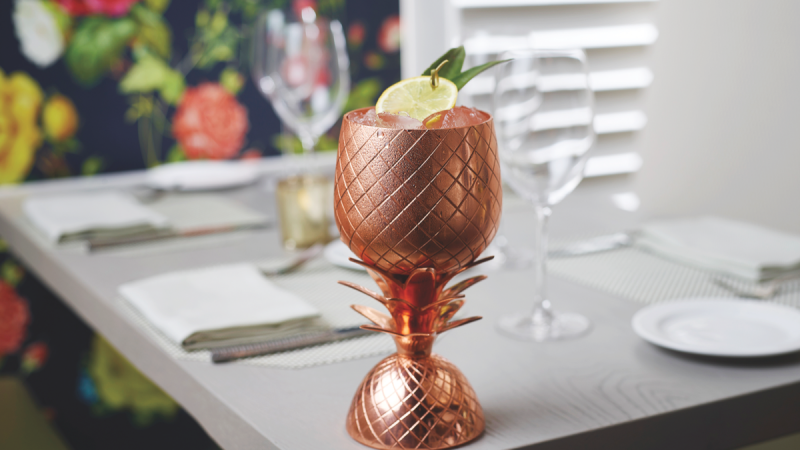 Mixologists are going beyond the Caipirinha with an array of bold, fruity and aromatic cachaça cocktails.